Backgrounds are amazing aspect of a design. There is so much of variety that can be infused in them. Many a times, backgrounds are known to be presented as the hero of a design. The good thing about backgrounds is that they look stunning on the computer screen, but they also look good in hard copy as well. 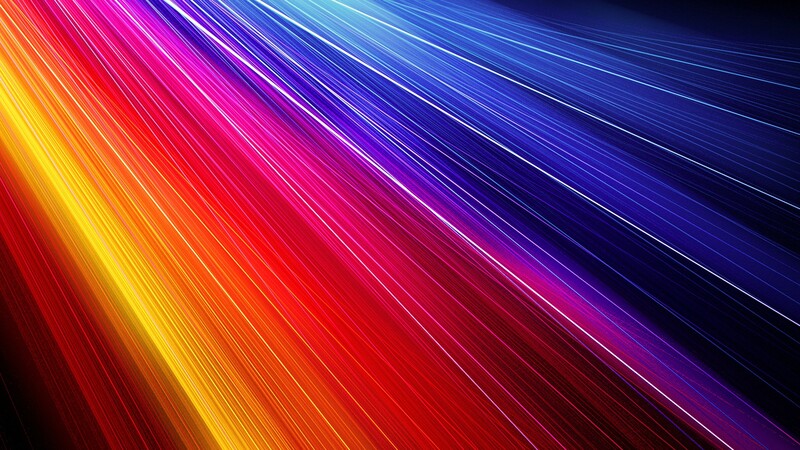 Multicolored backgrounds have been around and famous for a long time now. Designers work very hard to design and develop varieties in this genre. Of course are spectacular in the digital format. 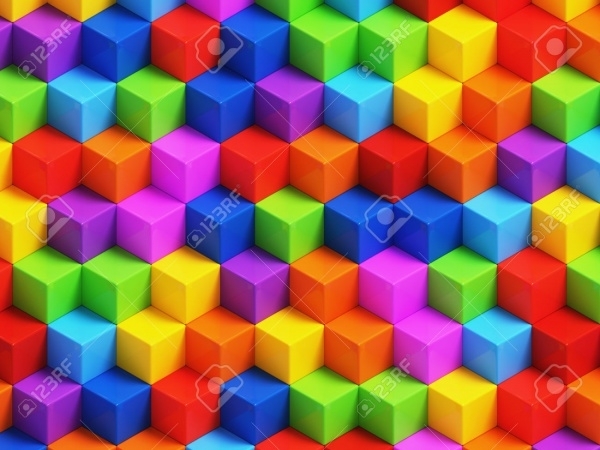 Be it geometric, 3D, gradient, multicolored backgrounds always impress! 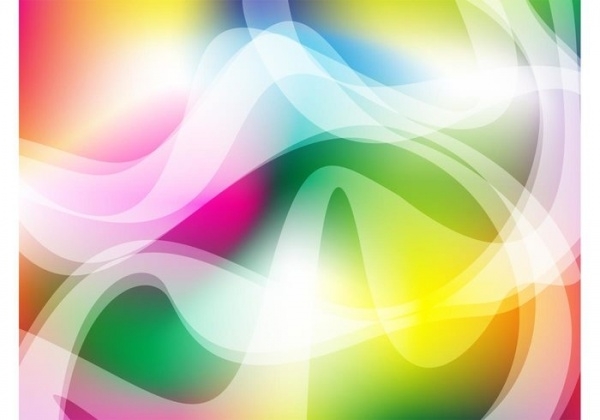 This multicolored background is a great example of subtlety in design. It can be used as a wallpaper background for your computer desktop, or you could print it in high resolution and use as the backdrop of a poster. This design works wonderfully well if you’re a fan of the abstract. 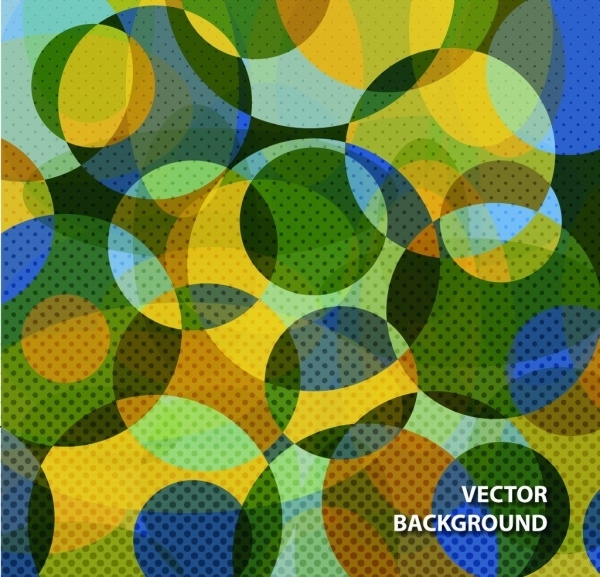 Multicolor abstract style vectors are hugely popular and just as is this design; you can use it for different purposes. This is yet another interesting variation in the multicolored backgrounds category. This is available in.EPS format and .JPEG format respectively. 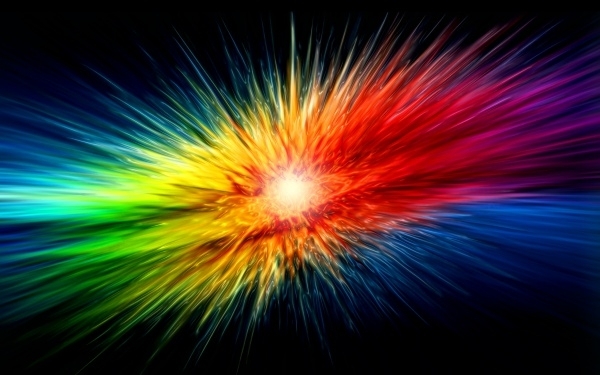 The image is a mishmash of some bold and mild colors. 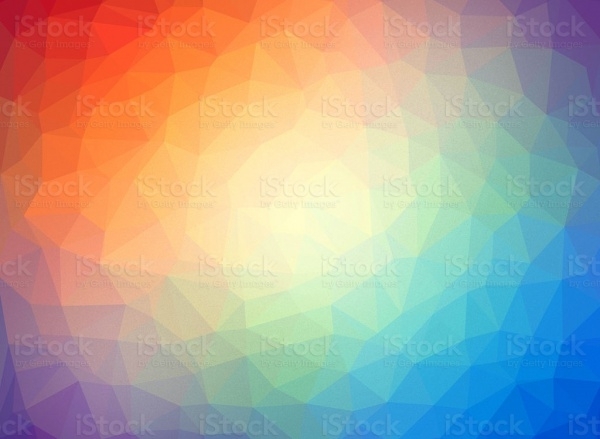 This is an apt multicolored background image for anyone looking for a poly multicolored background. The colors are light and eye-pleasing. This image is available in small, medium, and large sizes. 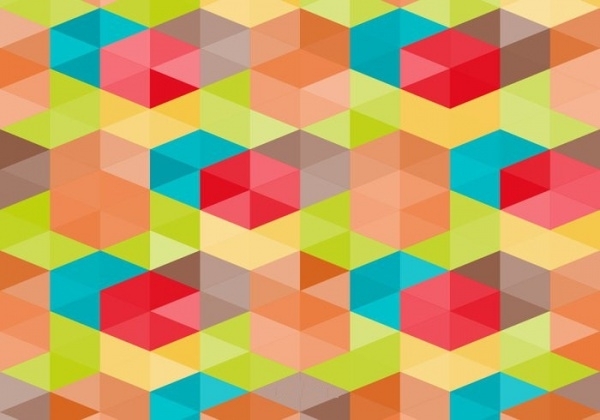 If you like multicolored backgrounds which have got geometric patterns in them, then this image fits the description perfectly. The resolution of this image is 720dpi and 300 dpi respectively. This background design which features a watercolor painting of flowers has a lot of bright colors popping out, and that’s its USP. 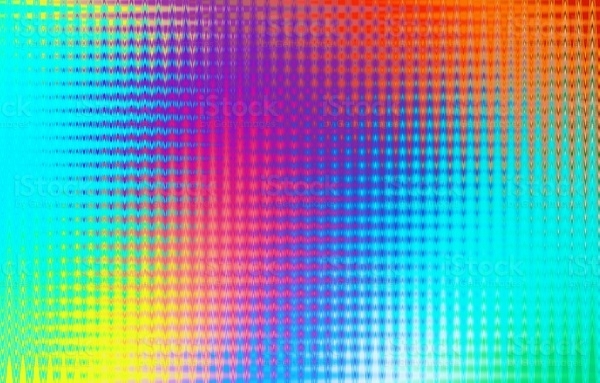 This multicolored background is Ideal for miscellaneous design purposes. 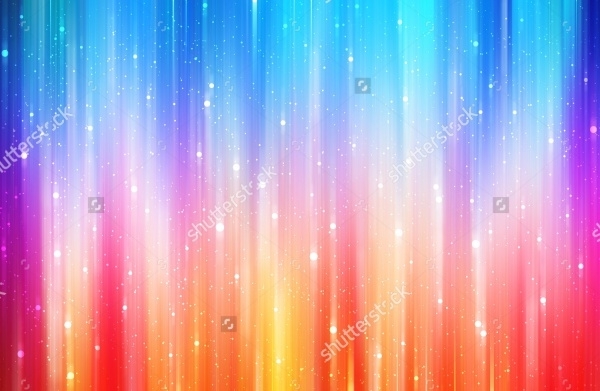 If you want multicolored abstract with some shimmer in it, this high-res image, available in numerous sizes, caters to needs of every project. This multicolored background image is truly an impressive option. 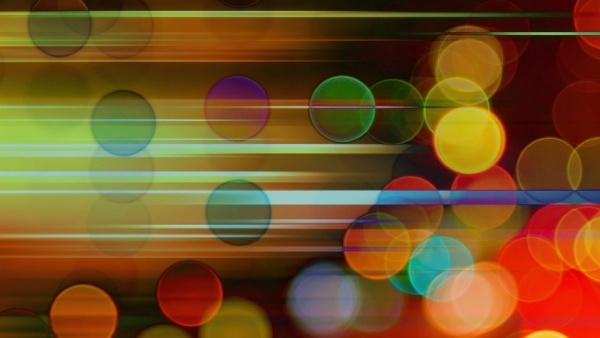 By definition Bokeh backgrounds are specialized images containing defocused images. This image here is an innovative example. 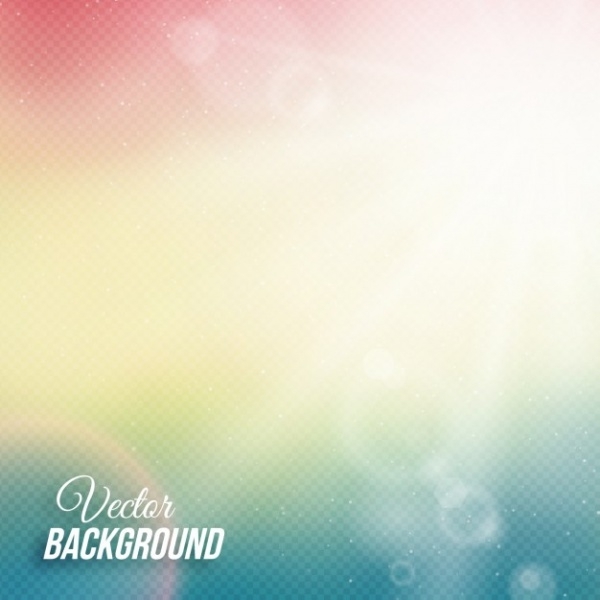 This type of images is very useful and recommended for backgrounds and overlays. 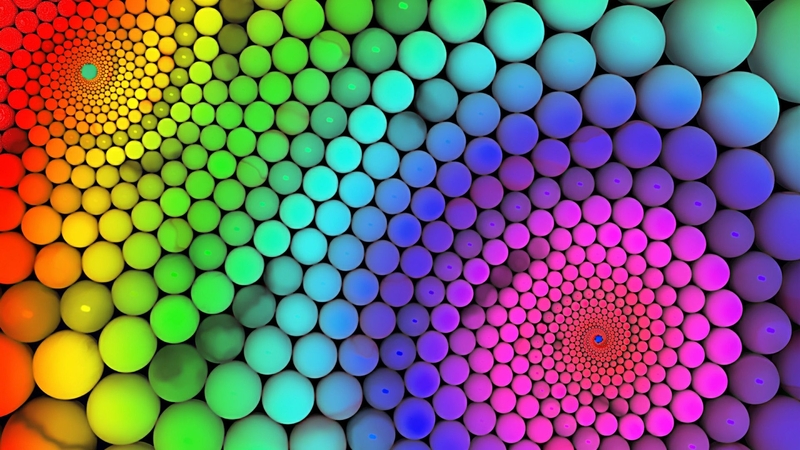 Multicolored backgrounds with shapes inside them are undoubtedly stunning. 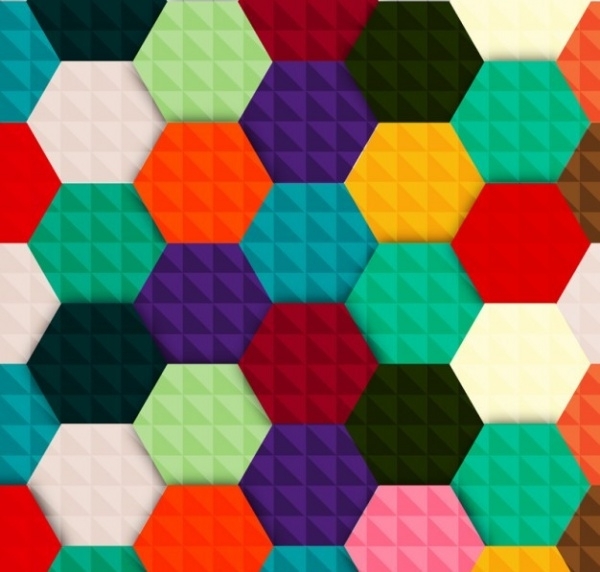 Take a look at this interesting design which has multicolored hexagons. It’s a vector background design which is just perfect. 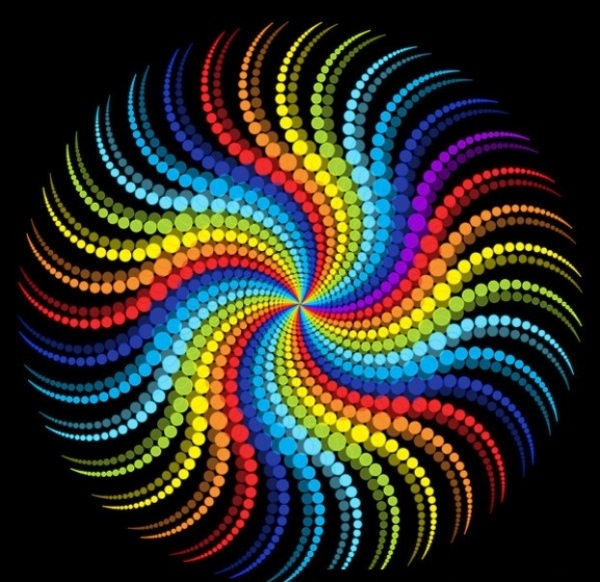 For fans of swirls and multicolored backgrounds, here’s a combination of the two. 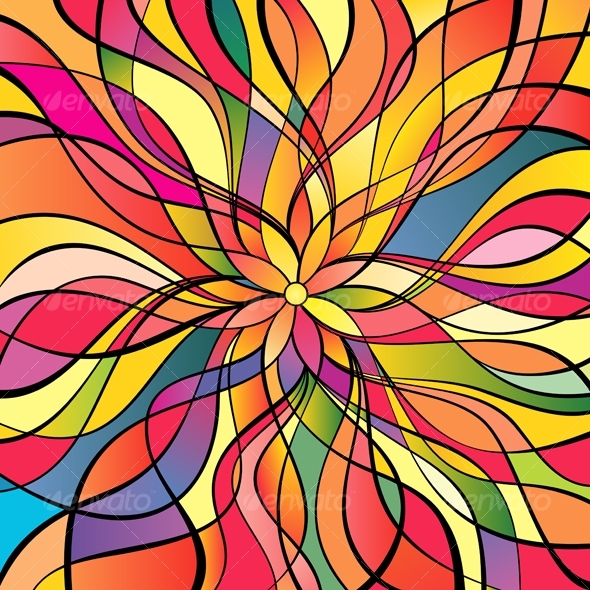 This background features abstract swirls intertwined in bright rainbow design. This is perfect for joyous occasions. 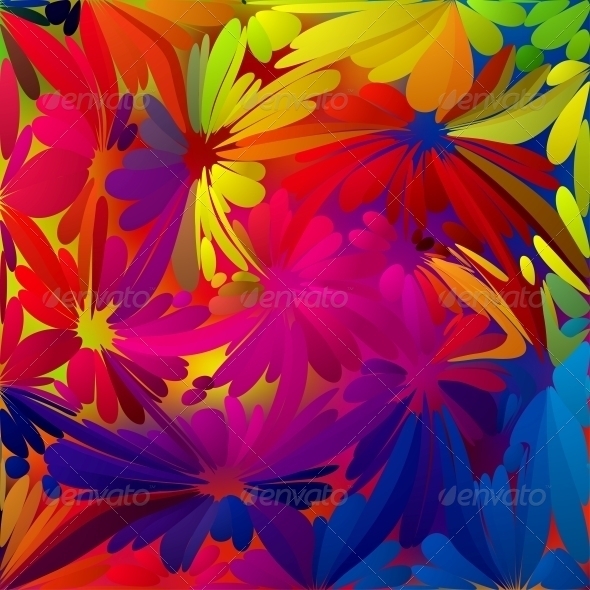 This is an interesting and very attractive multicolored abstract background design. 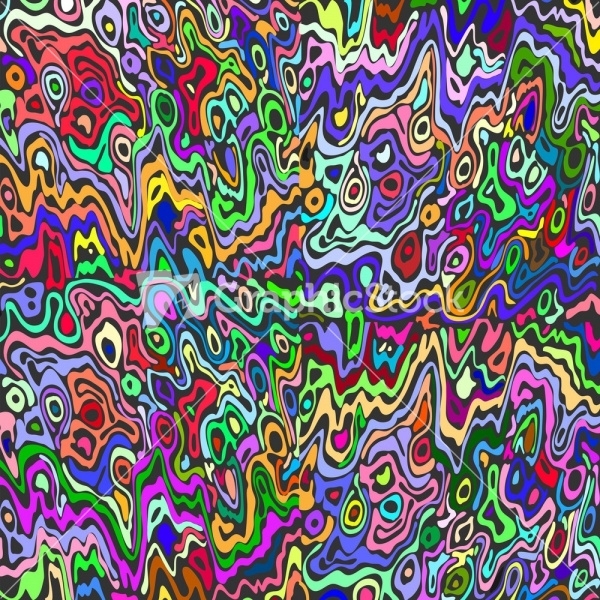 Colors have been smeared and yet they seem to be forming patterns. This image is available in three formats – EPS, JPEG, and PNG. 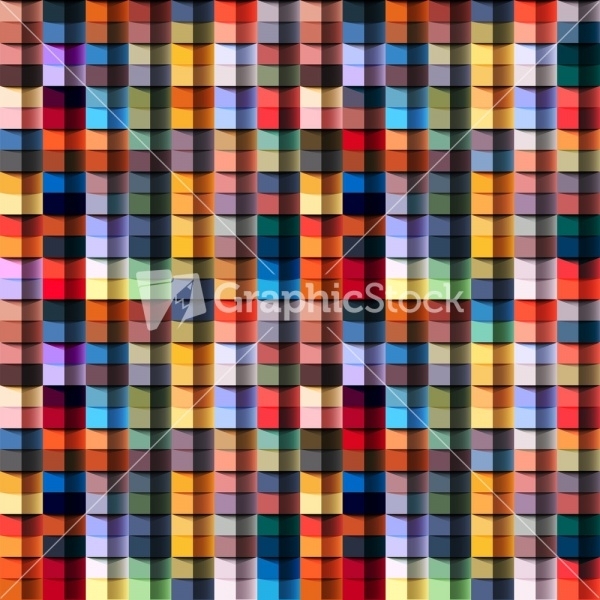 This image fits the bill for anyone looking for a multicolored lined pattern background. It looks innovative and appealing to the eye. This image is available in 300 dpi and in multiple sizes. 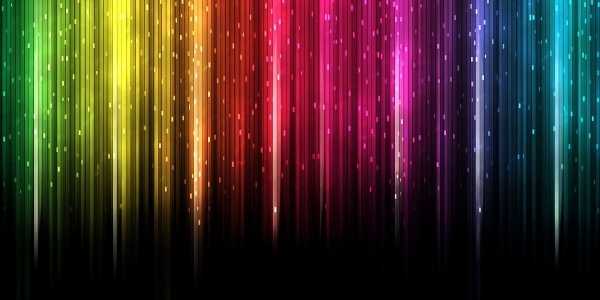 Here’s an attractive rainbow spectrum multicolored background design. In this image you will see that flowers have been played into the design to infuse more color and variety in terms of shape. 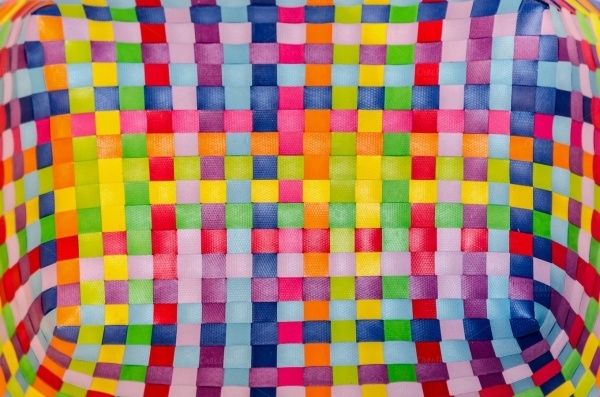 Multicolored backgrounds are available in assortment of varieties. Going by the demands and desires of the users, the designs continually get revised or updated. The aforesaid are instances of this. However, it also needs to be mentioned that the designs are path breaking. Use them to beautify your desktop and other elements.